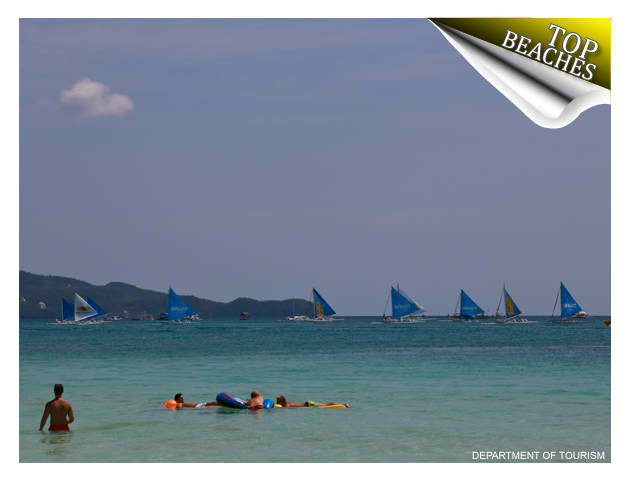 Home Boracay Island List of DoT Accredited Accommodation Establishments in Boracay Island. List of DoT Accredited Accommodation Establishments in Boracay Island. According to Department of Tourism (DoT), as of 28 December 2018, the Boracay Inter-Agency Task Force is pleased to announce that only the following updated accredited accommodation establishments in Boracay Island will be allowed to accept bookings and reservations.